Glover's Atoll is a World Heritage Site and Marine Reserve. Glovers Atoll Island Lodge is located on a privately owned 9 acre; 5 hectare Northeast Cay in the Glovers Marine Reserve, white sand, coral, & coconut trees, left in their natural state on top of the pristine reef. Glover's Atoll was named after pirate brothers, John and Rodger Glover, in the1750's. In 1996 the Atoll was designated as Marine Reserve. 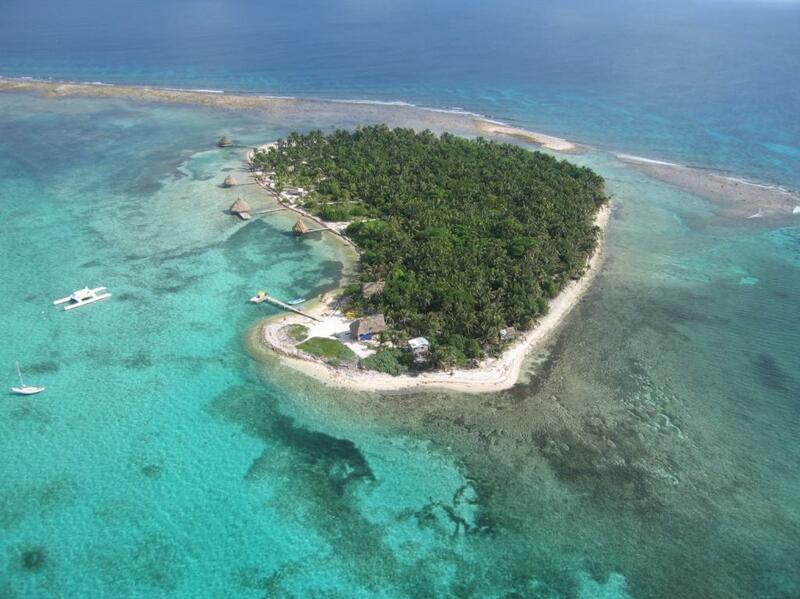 At Glover's Atoll Resort you can enjoy excellent diving, snorkeling and swimming right from beach. Glover’s Atoll is Belize’s most remote atoll. 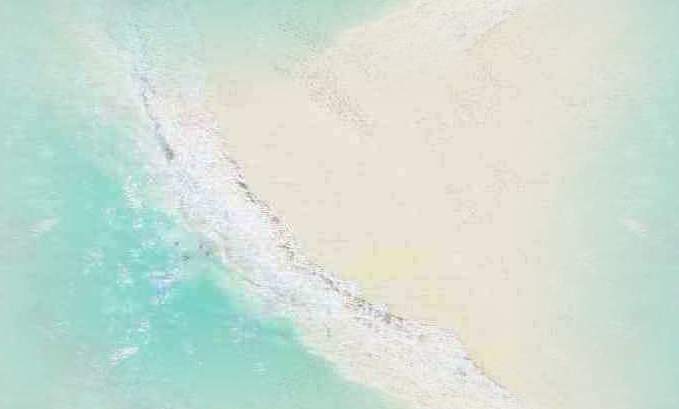 It is 90 square miles (145 km), 700 patch reefs in the lagoon and is surrounded by 50 miles (80.5km) of sheer drop-offs, which start from 25 feet and drop straight down to 2,700 feet (900 m), 45 miles (72.45 km) from the mainland. Reef crests, islands, flats offer great catch and release spin or fly-fishing.